What is Atheism? How is Atheism Defined? Who Are Atheists? What Do Atheists Believe? Is Atheism a Religion, a Philosophy, an Ideology, or a Belief System? Why Do Atheists Debate Theists? Is Atheism Better than Theism? What if You Are Wrong? Aren't You Afraid of Hell? Can You Take the Chance? 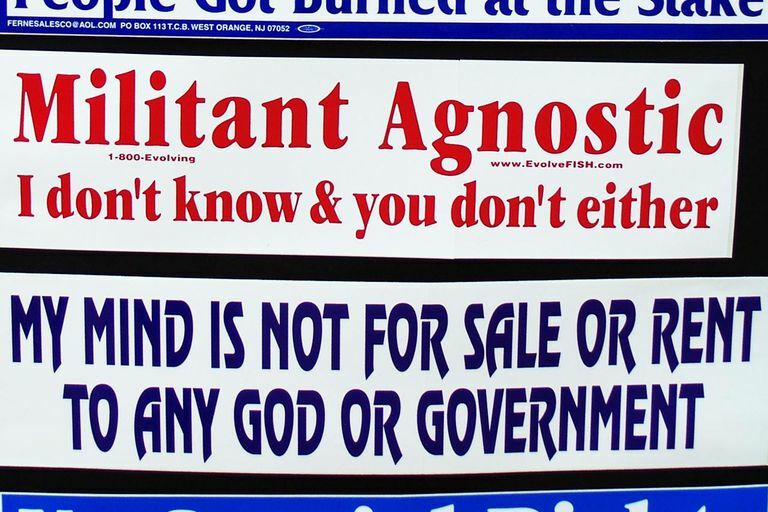 Godless Living, Political Activism, Fighting Bigotry: How Do Atheists Live?